Last year we did some traveling. And Michael Cukr did a serious portion of it himself. He recently fired up his scanner and found some film from the journeys. This full roll of film was snapped during a 3-legged monster of travel that included Japan, Bangkok, and Australia. 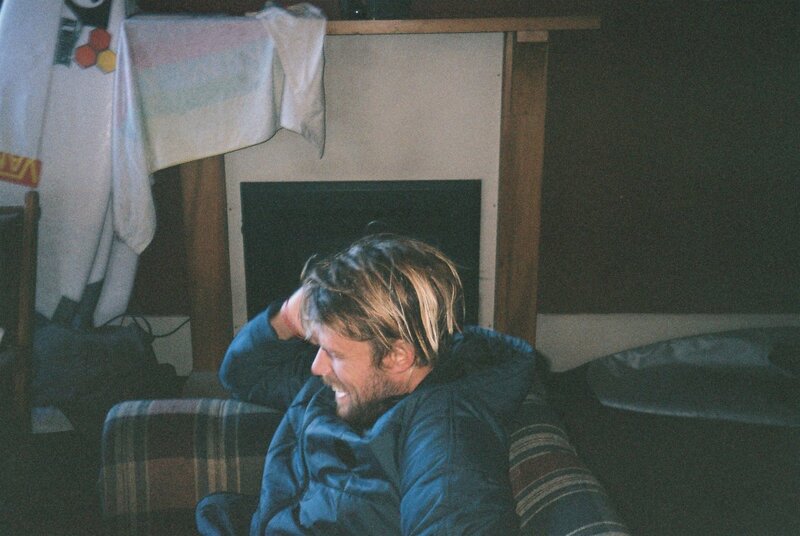 And once in Australia we went to Byron Bay with Ozzie Wright, the Gold Coast with Noa Deane and then stayed with Chippa Wilson before jetting to Melbourne for the Brixton Broadcast. It was a doozie and the airplanes were a many. Here’s a roll from the trip Michael found. Shot on Nikon 35 ti.